He's beautiful! 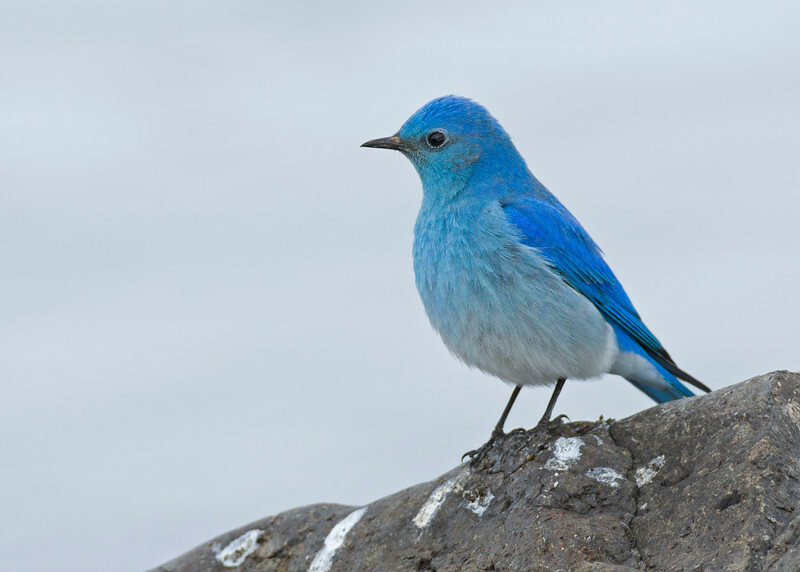 Our mountain bluebirds stay pretty much above 3,000 feet, and I can't climb the way I used to. I saw one in March, but it was a cold and really overcast day, and p&s cameras are notoriously lousy in low light. Even an ISO of 400 creates too much noise. So much for my excuses. Congratulations on getting a not-so-common bird.